290 pages | 11 B/W Illus. Conceptual work which reviews and summarises prior work in the field and advances theoretical understanding of entrepreneurial learning research, enabling a review of the development of research in this area over time. Applied work around entrepreneurship education which develops understanding of teaching and learning practices in educational and institutional contexts. Exploration of learning in ‘real’ business contexts, including new venture creation, family business and small business development, and ‘intrapreneurial’ learning in larger organisations. Using global perspectives, originating from the different cultural contexts of the USA, UK, Nordic and Chinese perspectives, the chapters converge to address issues, questions and opportunities for the future development of entrepreneurial learning. 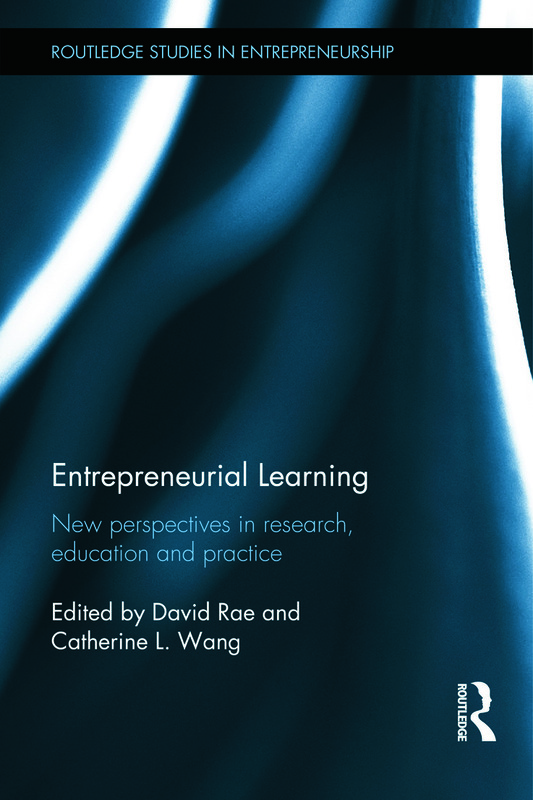 This book will be of interest to educators and researchers in the areas of entrepreneurship, enterprise education and entrepreneurial development, as well as policy makers and business advice and support agencies.